Kraftwagen is a game of automobile development and production set in the early 20th century. In Kraftwagen, players take the helm at various car-manufacturing startups, who must improve their their chassis and engine technology, manage the demands of the consumer market, placing their flagship models in the showroom, while maximizing profits and get prestige from being given Awards. There's also the matter of racing your cars in the Grand Prix. 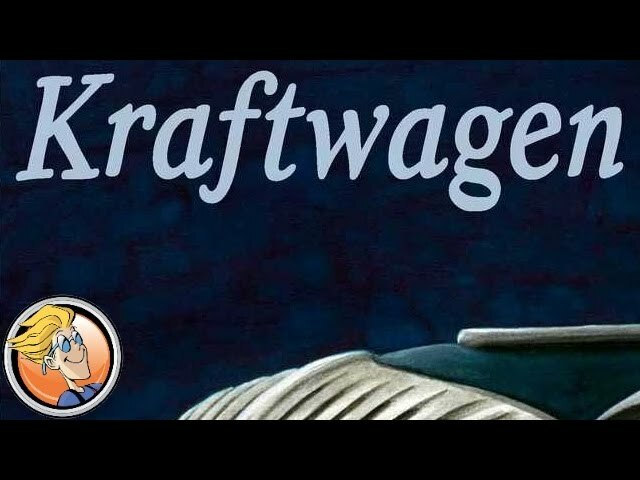 Buy Kraftwagen if you’re a fan of classic cars, the history of automobile development, or are looking for a game of worker placement and racing with a unique theme.